If you’re unfamiliar with the subscription box model, it’s pretty straight forward. You subscribe to a service, the service ships out a little box every month with various goodies in it, and either you or your gift recipient enjoys fresh and interesting stuff month after month. We’ve shared some favorite subscriptions crates already this holiday season, highlighting great crates for geeks of every stripe and the super fans in your life. If you’ve got older kids on your list that already have a Harry Potter obsession or just crave some geeky merchandise, then you might consider shopping from those lists. If you want something more appropriate for younger kids or just all around more educational than Adventure Time trinkets, then it’s worth taking a peek at subscription models geared specifically towards kids and students. While the market is flooded with all kinds of subscriptions of rather dubious value, we think you’ll find the following three picks to be so cool (and worthwhile) you’ll wish you were a kid again. We’re leading with Kiwi Crate because we absolutely love the company. Their products are focused on hands-on play, science, art, and engineering and they offer crates for all ages. The Cricket Crate is for toddlers and includes a variety of hands-on stuff they can dig right into as well as early reading materials. The Koala Crate (3-4 years old) continues the hands-on focus with materials for 2-3 hands-on projects with additional learning materials. By the time kids are school age they can transition into the Kiwi Crate (5-8 years old) that expands the range of the crate to include science and art projects with more advanced companion materials. Finally there’s a tier of crates intended for ages 9-16+. You can choose between the Doodle Crate and the Tinker Crate (focused on art & design and science & engineering, respectively). These crates have more complex projects that are best suited for children with good fine motor and reading skills. We’ve subscribed to the Tinker Crate for several years now and been very pleased with the quality of the boxes. Every box includes a specific project like building a little astrolab or a pneumatically controlled robot, supplementary information that is surprisingly in-depth and educational, and really great instructions. The best part is you can switch up your subscription at any time, so should you find the Kiwi Crate is a bit young for your child and they want the challenge of the Tinker Crate, it’s easy to change. 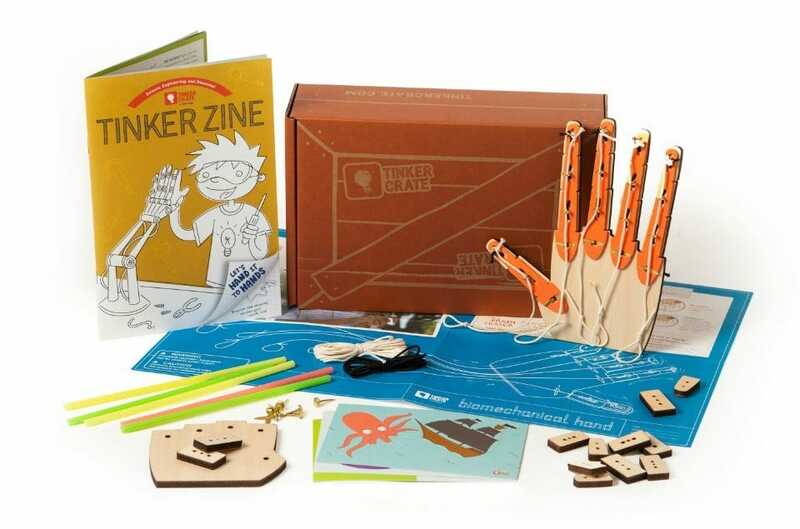 We gave Creation Crate a shout out in our geeky subscription crate roundup, but we’re giving it another shout out here given that the theme of our kid-friendly subscription list is educational and fun gifts. 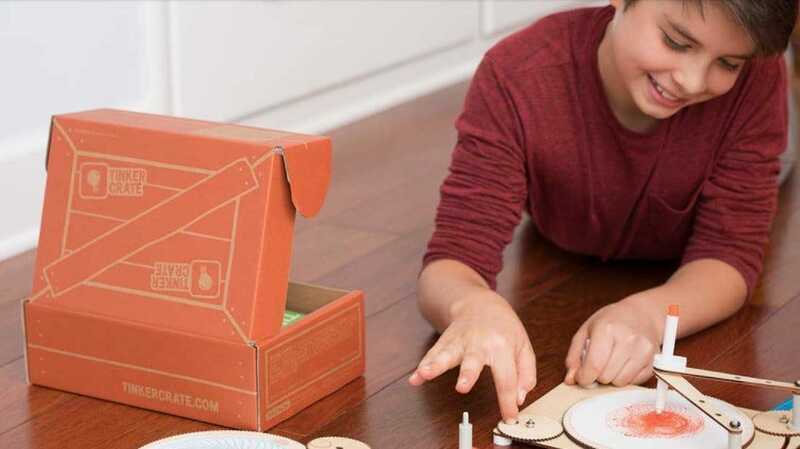 For any older kids on your list that have a serious interest in electronics and programming the Creation Crate is ridiculously cool. 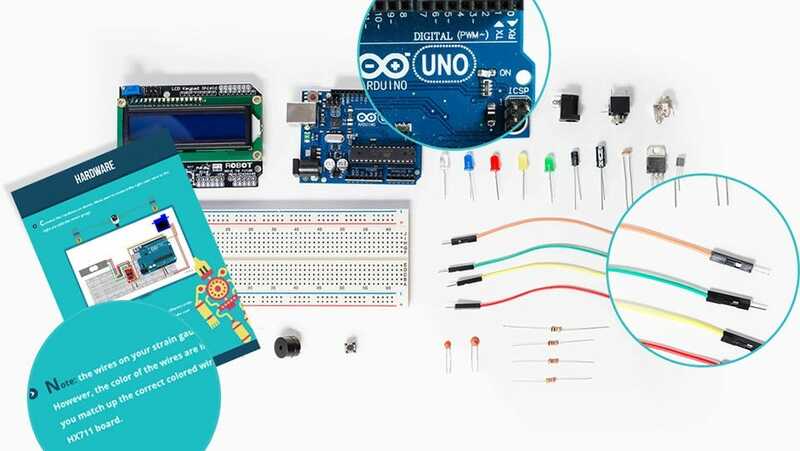 It goes well beyond basic “Let’s wire up an LED on a circuit!” kind of projects and dives right into building complex projects using bread boards, Arduino-compatible hobby project circuit boards, and the whole thing is wrapped together in a 12-month curriculum that ties all the projects together. 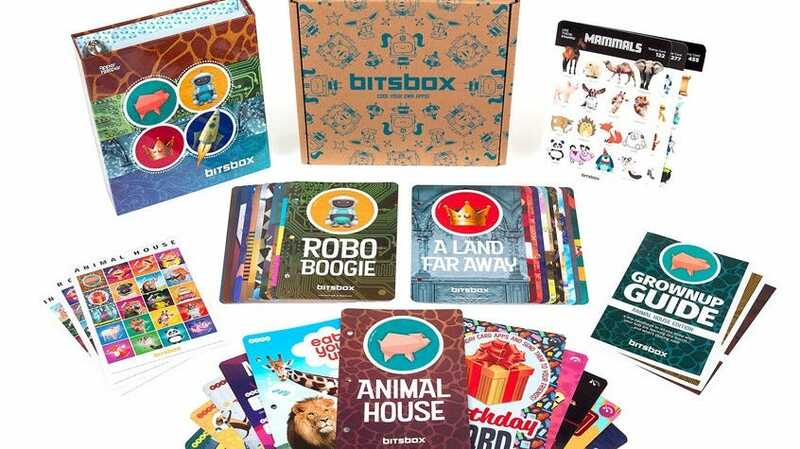 If your little genius is less interesting the physical side of things can prefers to dig right into software, Bitsbox is a really cool subscription package that helps your curious coder learn to program mobile applications. They start off by looking through the content in each month’s box, reading up on different coding concepts and potential projects. Then they pick out a particular project they want to work on, hit up the Bitbox website, and study the project code, modifying and growing it as they learn. Where Bitbox really shines is a mobile app that allows the kids to share their creations. 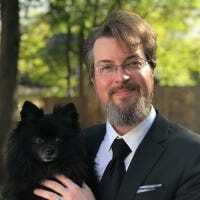 It’s one thing to learn how to program something and make a silly game with dancing dogs, but it’s a whole other thing to be able to share that creation with your younger siblings or friends and make them laugh.